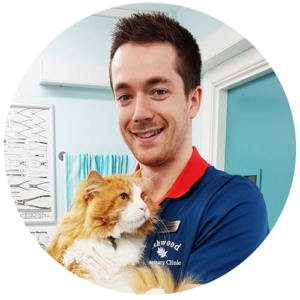 Ashwood boasts a diverse team of vets with different interests & specialisms from orthopaedic surgery to cardiology, but all of us share a tremendous love for animals and we promise to treat your pet as if they were our own. I knew I would be a vet the moment my wonderful collie/retriever cross Apple came out of Margaret’s surgery that afternoon, the wound in her chest repaired and the worry and anxiety of the accident now in the past. The care with which she was treated and the wonder of an open wound precision repaired stayed with me from that day. 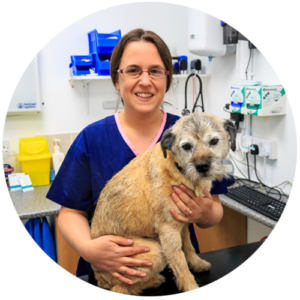 When Rebecca and I opened Ashwood in 2009 we knew it was this type of care and professionalism which we would provide for family pets. 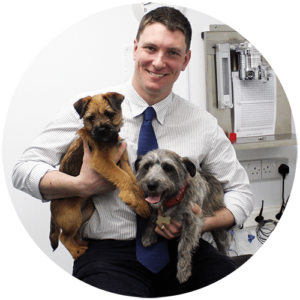 When you come with your pet to see us, you are part of our family and it is this ethos that underpins Ashwood and which I love. When I was just 7 years old, my mum bought me some riding lessons. I loved it. Previously I had been a little afraid of animals but that year I got my first pet, Pepsi the hamster and a little later, my own horse, cats and border terriers Jack and Ella. I still have my gorgeous horse, Roxie, and though she’s past her peak, I’ve got many happy memories of jumping events and we still get out and about occasionally. 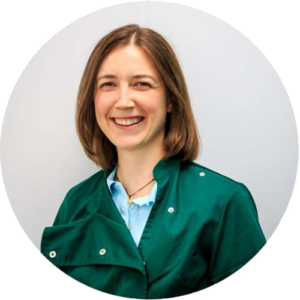 Back when I was 11, I was fascinated by the TV program “Vet School” and it was then that I decided “I could be a vet!” It became a life ambition, and that’s how my journey to Ashwood began.